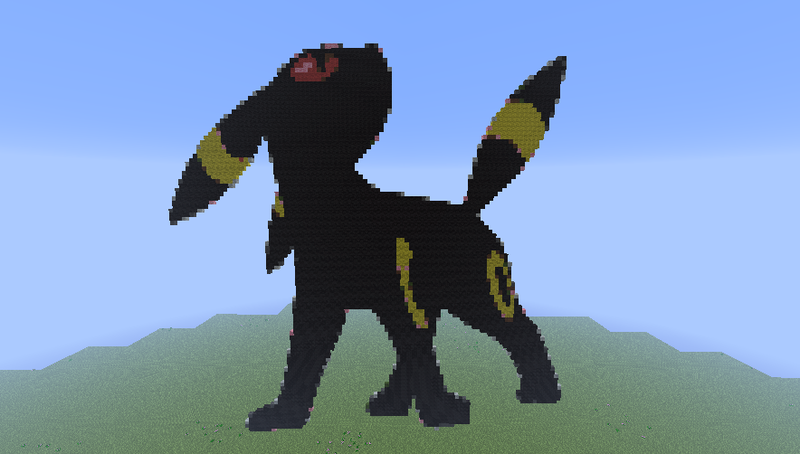 Umbreon Pixel Art. Hell ya! Eeveelutions don't get much better.. HD Wallpaper and background images in the Minecrat Pixel Art! 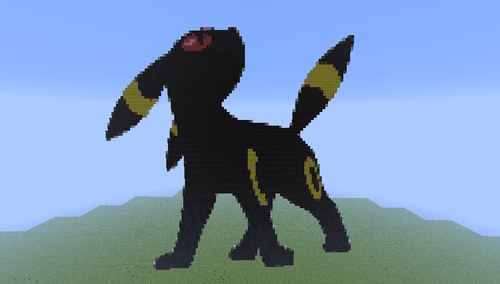 club tagged: photo umbreon cataclysmic awesomeness pokemon minecraft pixel art amazing eevee. OMG thank you your umbreon is simply radical! Well done!